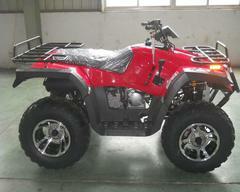 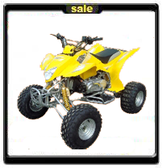 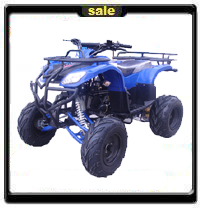 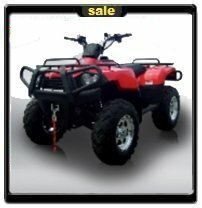 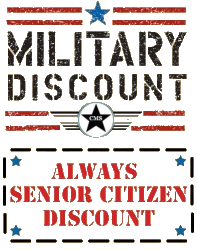 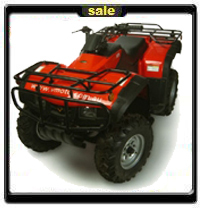 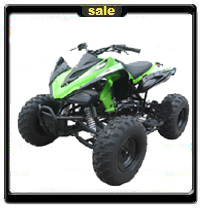 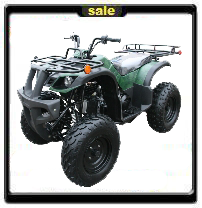 We offer Adult Semi-Automatic ATV's on Sale. 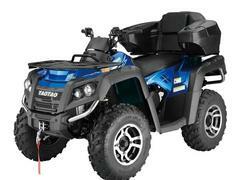 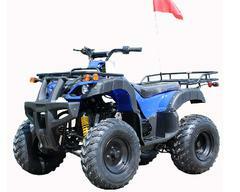 You will also find Sport Utility Automatic Youth Quads for Adults & teen riders. 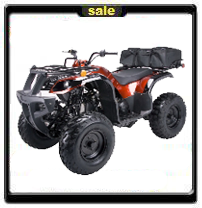 Shiftless Sport Utility ATV's and fully Automatic Sport Mid Size ATV's, Manual Youth Sport Utility Quads, Sporty Four 4 Wheelers for Sale, Utility ATV Cheap on Sale with our special FREE SHIPPING! 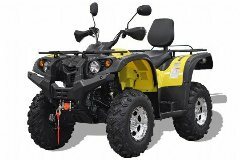 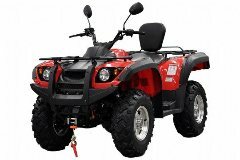 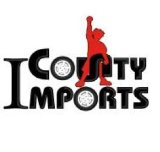 If you have questions about our Adult Sport Utility ATV's for Sale, please email us at sales@countyimports.com or call us toll-free at 877-300-8707 Our engine sizes in Automatic Utility run from Automatic, Semi-Automatic and Manual Transmissions 150cc, 200cc, 250cc, 300cc, 400cc, 500cc, 600cc, 700cc ATV's for Adults and Teens of all sizes! 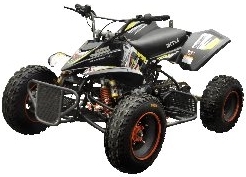 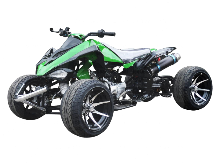 We also offer a smaller ATV section here to fit any childs size please check the link in the product directory to view them! 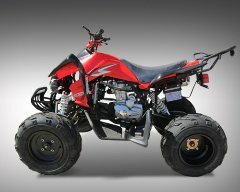 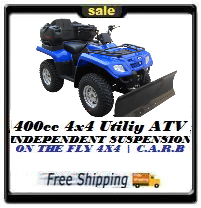 300cc 4X4 Mountaineer ATV - On The Fly 4x4 - AUtomatic!